At the Cornish Birds of Prey Centre, we are passionate about providing a caring home for mistreated, unwanted, injured and neglected birds of prey whether from private owners or from the wild. Many commercial centres breed and sell birds for profit to fund their organisation. This goes entirely against our ethos and only assists in creating a bigger problem. In recent years the influence of movies, media and financially lucrative markets has increased the number of unwanted birds. Our funding comes entirely from our generous visitors, sponsors and donors whose ticket purchases and contributions help us to keep the centre running all year round. We provide a permanent, caring safe haven for each and every bird or animal currently in our care now and in the future. Our aim, and the purpose of the centre is to educate our visitors, allow them to learn more about our magnificent and beautiful birds and provide a relaxed, informed and fun environment. Our hope is that this knowledge will prevent people impulsively buying birds of prey as pets and to enable them to understand the commitment that owning a bird of prey requires. We invite you to come and support the centre and the work we do, experience our fantastic flying displays, and learn more about these amazing animals. £2 per person off the standard admission prices. 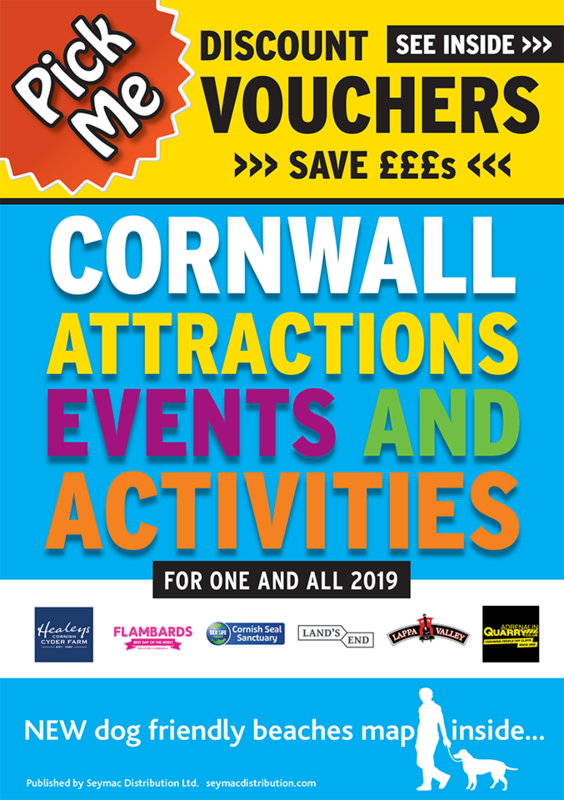 Voucher cannot be used in conjunction with any other offer, discount or to purchase a family ticket. Valid 2019 season 1st April to 31st October.